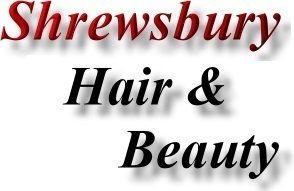 Fully qualified, highly experienced mobile hairdresser covering Shrewsbury. Address; Yamuji Hairdressing and Beauty, 21 Frankwell, Shrewsbury, Shropshire. SY3 8JY. Beauty treatments, waxing, facias - facial treatments, manicures, pedicures, nail services and all aspects of hair dressing.